People take part in Pedal for Scotland for many different reasons. One of the strongest and most frequent influencers for participants are their friends and family. For many, taking part in the event is an annual tradition where they can meet up with their old friends and colleagues. Each year we run the event with this in mind. 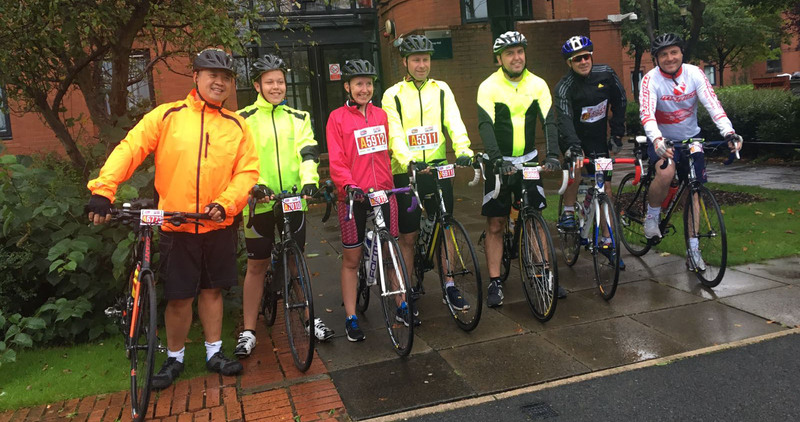 We aim to have cycling become a part of your life where you can enjoy training with friend just as much taking part on the day. This year you can start your tradition by encouraging those who matter to you, for a fantastic day out. 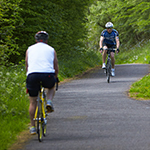 Pedal for Scotland is a way of bringing people together through cycling. It's an opportunity to bring all your friends and family together for a memorable experience. We offer a range of rides for people of all ages and abilities so you can find something that fits your needs. Make Pedal for Scotland a part of your life and create a tradition that brings you together. Invite your family and friends and register for the Wee Jaunt, Classic Challenge or Big Belter.